Memorial services will be at 6:00 pm Wednesday February 6, 2019 at Glencoe-Hokes Bluff Chapel for Troy J. Curtis, age 91,who passed away on Friday February 1, 2019. Tammy and Paul Hood will officiate. 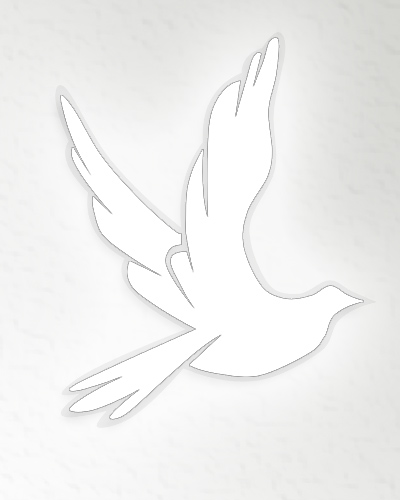 Cremation services provided by Glencoe-Hokes Bluff Funeral Home and Cemetery. Troy was retired in 1991 from LTV, Republic Steel and Gulf State Steel. He served in the US Air Force during World War II. He loved to travel, fish, and go to Auctions. He is preceded in death by his wife: Hazel Wynona Curtis; 2nd wife Doris Brooks Curtis; sons: Stephen Curtis, Keith Curtis, and Lee Curtis. He is survived by his daughter: Marguaretta (Terry) Brundidge; son: Brandon Curtis; step daughter: Tammy (Paul) Hood; step son: Terry (Linda) Brooks; many grandchildren and great grandchildren. Cremation was chosen because he believed that man was formed from dust and would return to dust. No flowers please. Potted plants only so the family can enjoy them. The family will receive friends Wednesday at the funeral home from 5pm to 6 pm.